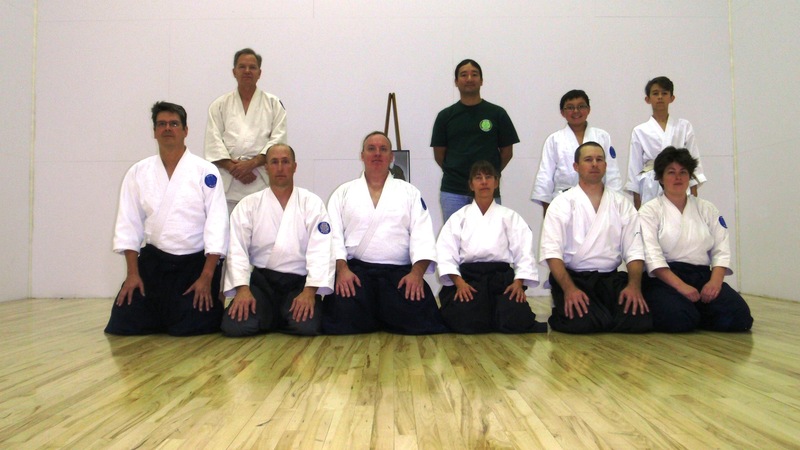 After almost 10 years of teaching nearly every Friday and Saturday class, on September 28th, I regrettably taught my last regular class at Kiryu Aikido in Colorado. Next week, I’ll be starting a new job in San Luis Obispo California, and looking forward to the opportunities and adventures ahead as my family and I begin a new chapter of life. After the regular class ended, I wanted to spend a little time with each of my students individually. To commemorate this special day, I threw each of them in a farewell round of joyful jiyuwaza. Check out some of the photos at the end of this post, plus more photos and videos on Kiryu’s FaceBook page (https://www.facebook.com/kiryuaikido) and Google+ page (http://gplus.to/kiryuaikido). 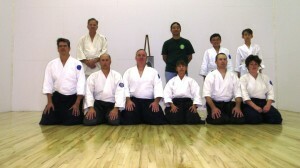 I will continue to oversee the high-level decisions and management of Kiryu Aikido, which I created in 2003 as a place to practice safe, strong, serious Aikido based on traditional techniques, weapons, and a solid foundation of ukemi. 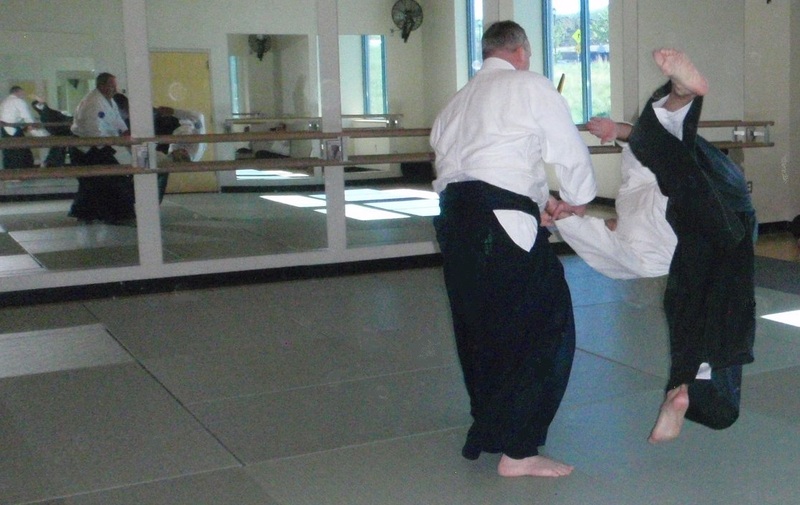 I’ve designated the day-to-day teaching, operations, and carrying forward of the Kiryu spirit to Les Steveson, Senior Instructor, and Kara Stewart, Instructor. Les-san has been my deshi since 1999, and Kara-san since 2006. I know they will do a great job in continuing our mission. 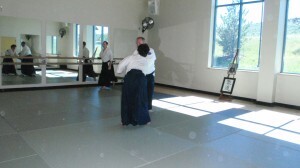 I will teach when I’m town visiting family or on business, and I look forward to seeing the dojo continue to grow and thrive. This was a wonderful class, but a sad class. I have known Andrew-Sensei for over 14 years and have been studying with him the entire time. His friendship, guidance, patience and leadership will be missed. 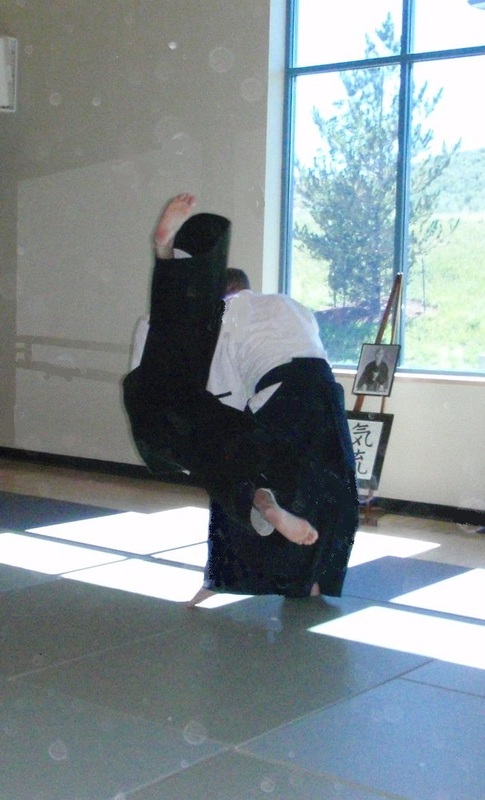 I hope to continue the martial spirit of Kiryu Aikido that was instilled upon me by him. I believe that Andrew Sensei’s spirit will live strong within the dojo. We wish him and his family the best and look forward to his return, as well as a road trip :)…. 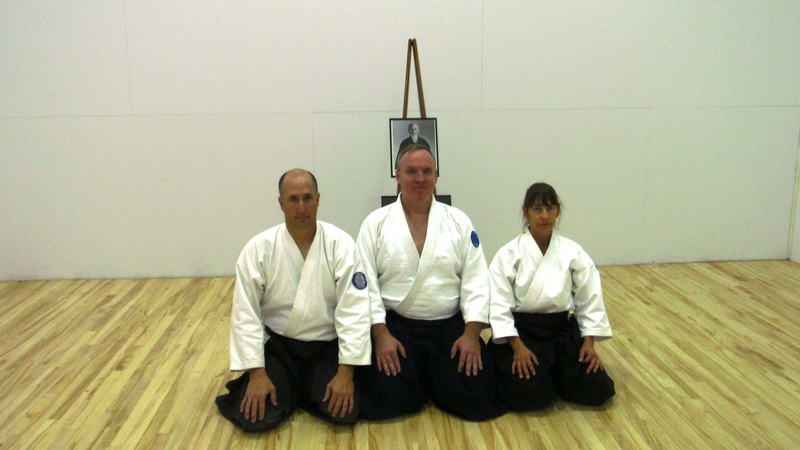 Andrew Sensei, thank you for sharing your talent and your passion for Aikido with your students for so many years. I am thankful to have found you and Kiryu at the very start of my Aikido journey. I will miss your teaching so much, but I hope you know that your teaching has become an integral part of me and I daresay other students as well. Your gifts of time and dedication have been priceless, and I cannot think of a better role model for a true martial artist. You live what you’ve learned and you illustrate what you teach. Les-san and I are committed to continuing what you created and sharing it with many others in the future. Be well, Andrew Sensei, and thanks for everything. Wow, wonderful comments. I appreciate both of you guys stepping up and helping keep the dojo going. I know Kiryu students are some of the best people in the world and they will get a ton out of training with all the great people staying. We will also get more students and I know you all really see the true value in hard practice and the path Kiryu has taken.